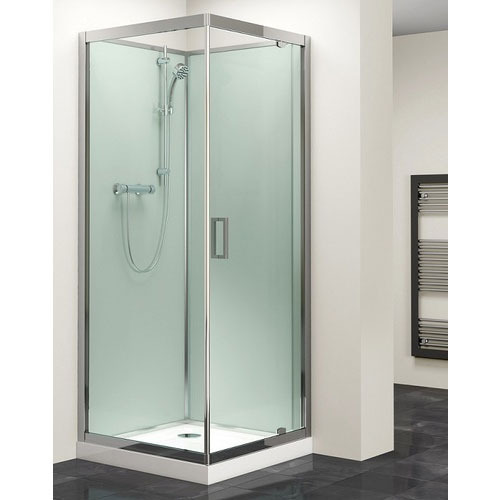 Having a positive quality management system, we are involved in presenting a comprehensive compilation of Bathroom Shower Partition. Incepted in the year 1985 as a Sole Proprietorship company, we, Saibal Kundu are emerged amongst the reputed manufacturers and retailers of an excellent quality range of Aluminium Door, Aluminium Partition, Aluminium Window, Aluminium Structure, Glass Partition and much more. The whole product range is efficiently designed and manufactured under the supervision of our deft professionals utilizing optimum quality raw materials and innovative techniques. Available in diverse designs, sizes and other related specifications, the provided products can also be customized as per the clients’ demands.